Signature, Inc. 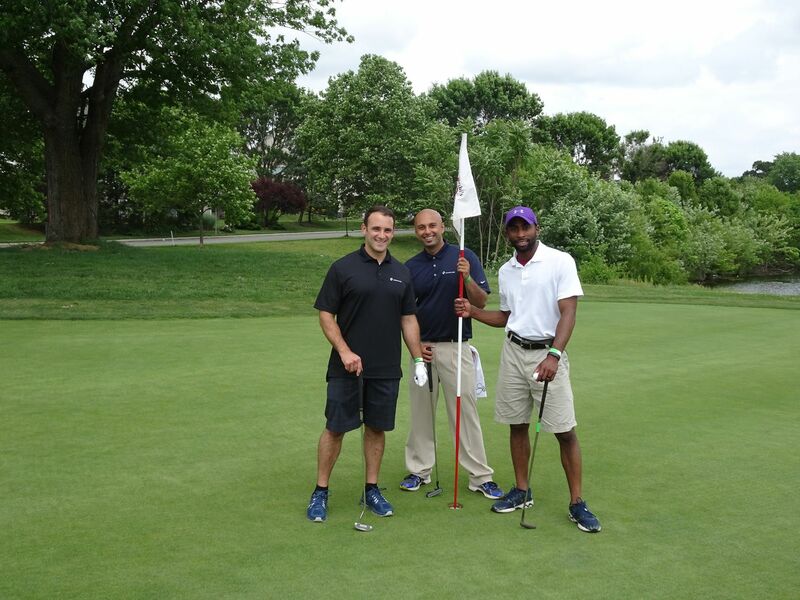 Golf Outing for the Tom Coughlin Jay Fund | Signature, Inc.
CHERRY HILL, NJ , September 8, 2016	(Newswire.com) - ​​​​​Signature, Inc. hosted a golf outing to raise awareness and donations for the Tom Coughlin Jay Fund in June. The event was attended by 60 people and helped raise more than $1,500 for the Jay Fund, which assists families with children facing cancer. Tom Coughlin, former head coach of the New York Giants, provided footballs bearing his signature for the event. The Tom Coughlin Jay Fund Foundation was founded in 1996 in honor of Jay McGillis, a former member of Coughlin’s team at Boston College. Jay fought leukemia for eight months and the coach saw first-hand the strain cancer puts on the families of those suffering from it. He vowed to do something to help. The foundation has now assisted more than 4,000 families and given away more than $6 million in grants to families within its operating region. Signature is an award-winning leader in marketing and promotions. The firm is renowned for their work with key telecommunications and home improvement brands. They have even been recognized by both Verizon and Inspire Energy for providing outstanding solutions. The experts deftly analyze, identify, and launch marketing solutions that leave lasting impressions. Signature is supported by core values of integrity, innovation, and passion. As such, the firm has become a driving marketing force in the Philadelphia region. In addition to marketing prowess, Signature has a strong commitment to the community. They contribute to the Tom Coughlin Jay Fund Foundation and many other worthy causes. Learn more about this thriving firm by visiting its website at http://signature-inc.net.